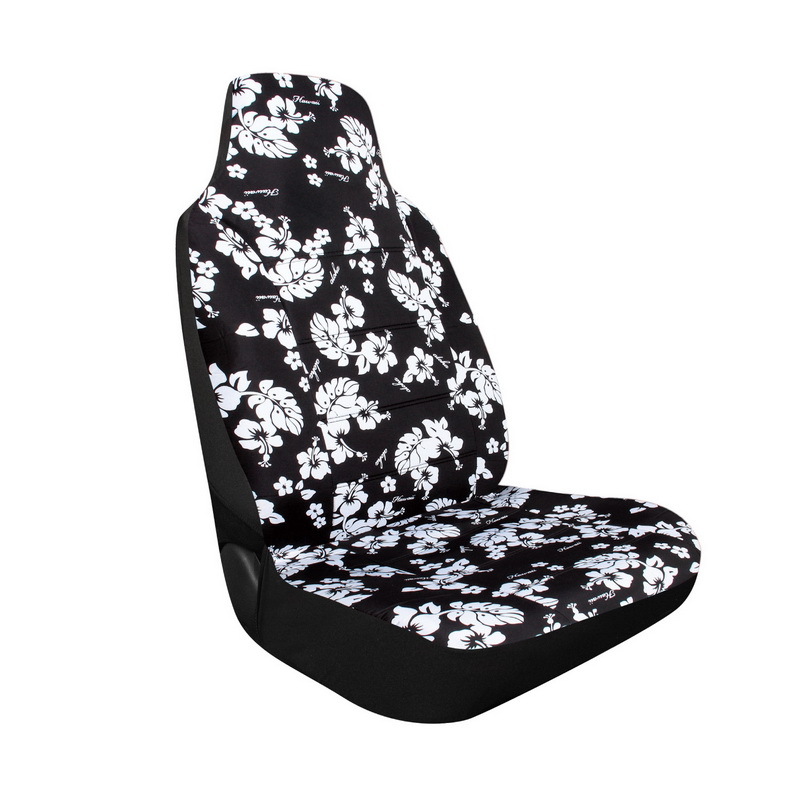 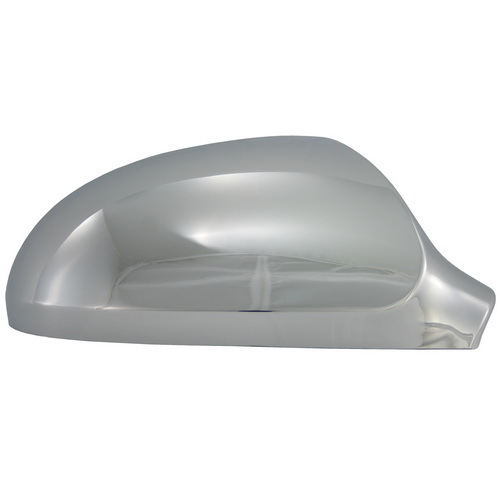 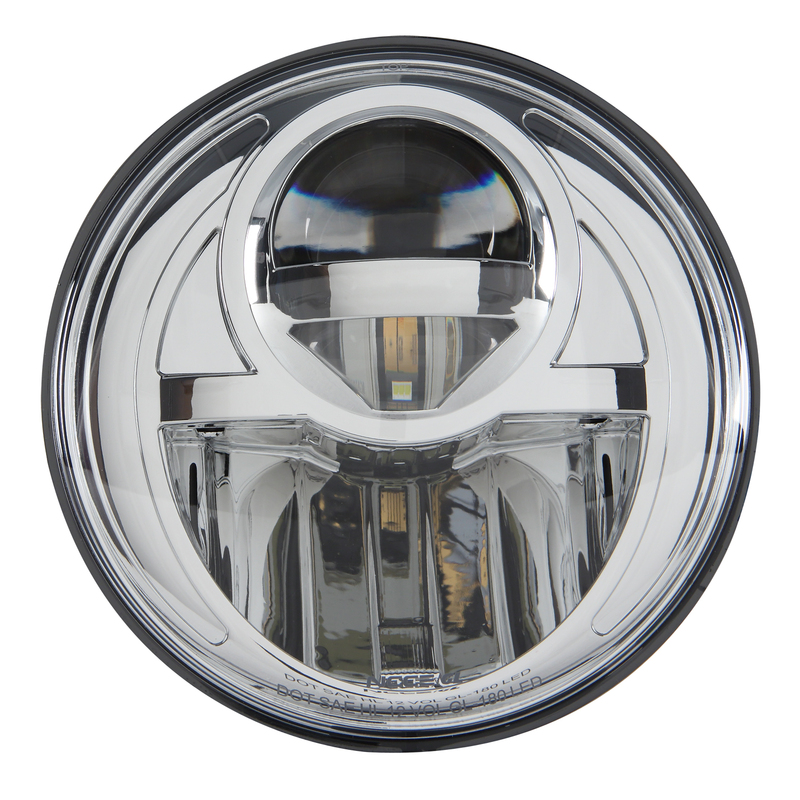 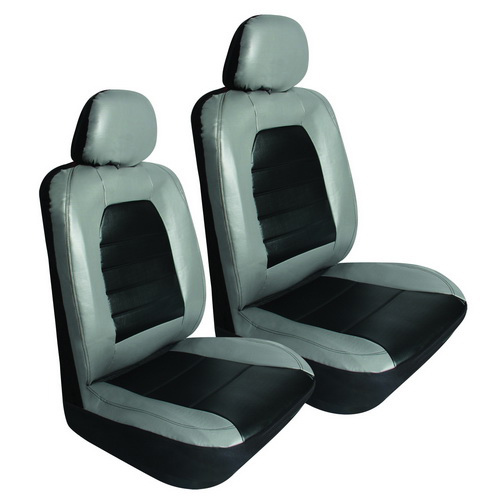 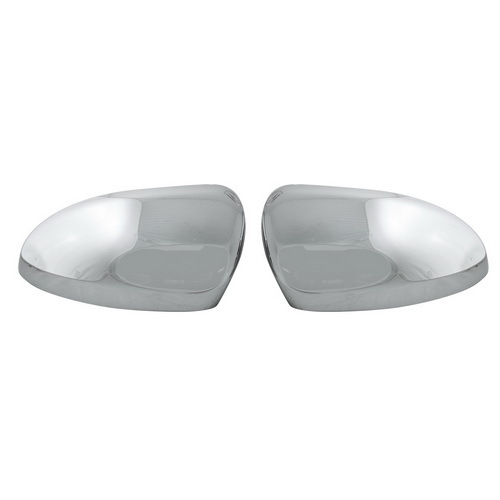 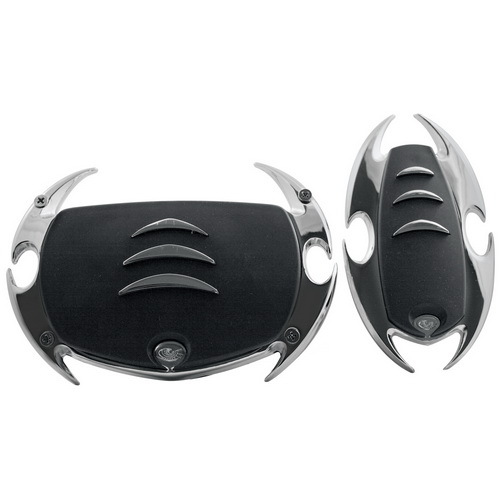 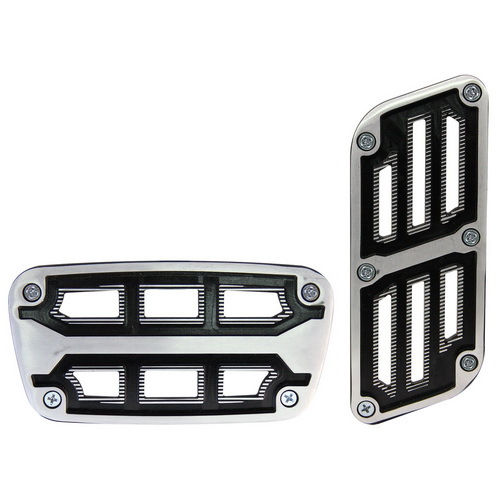 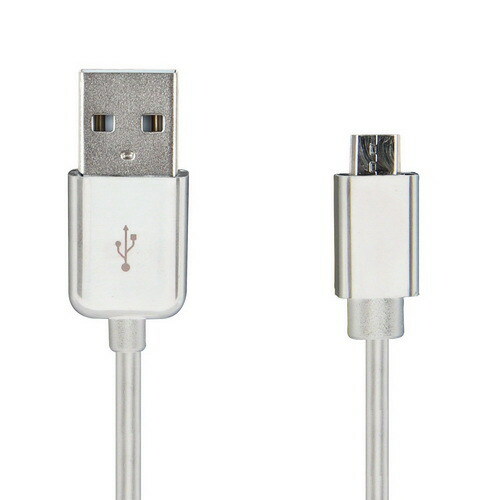 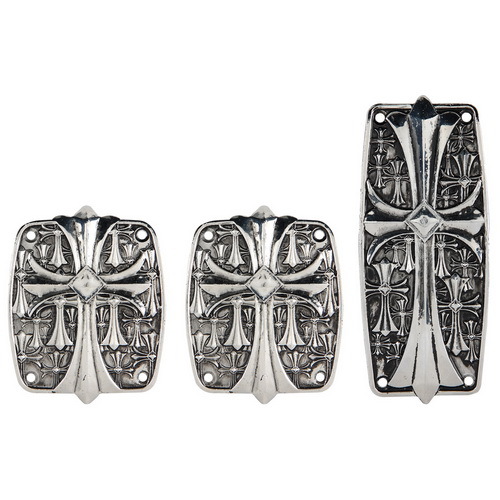 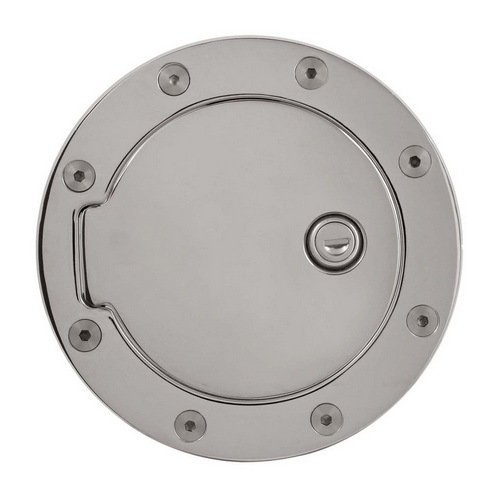 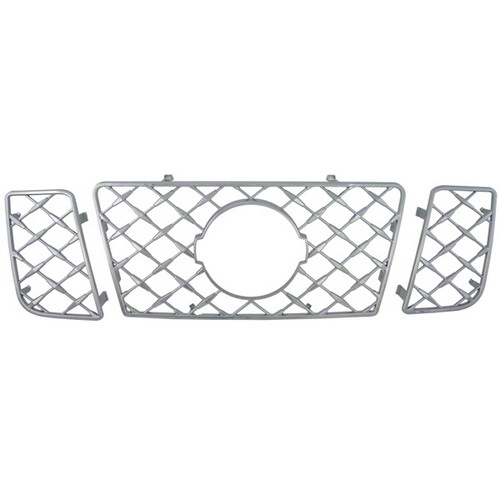 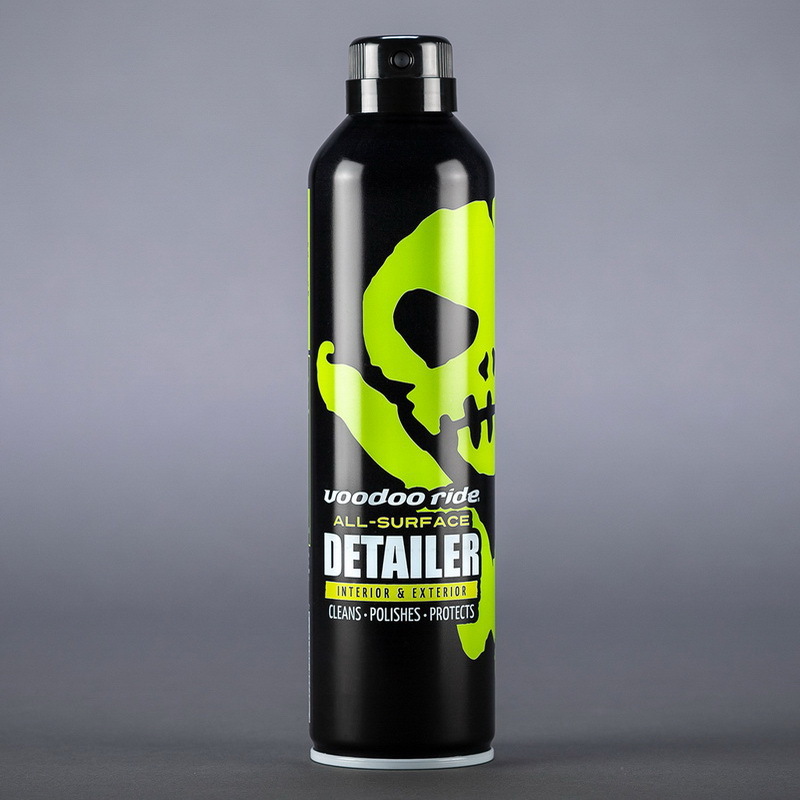 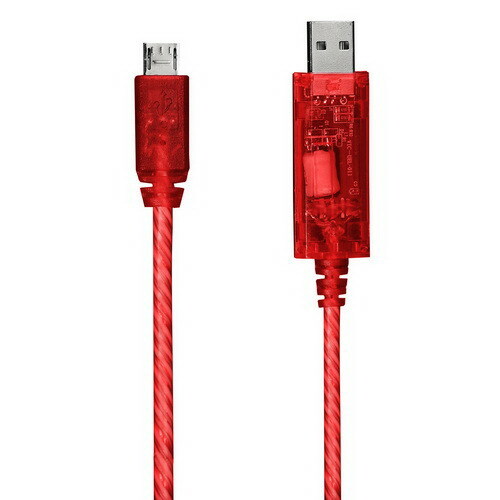 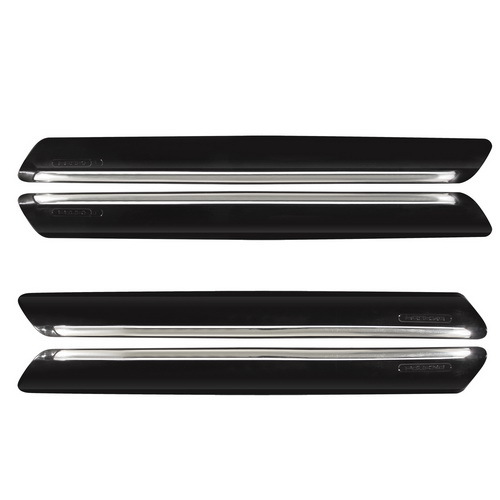 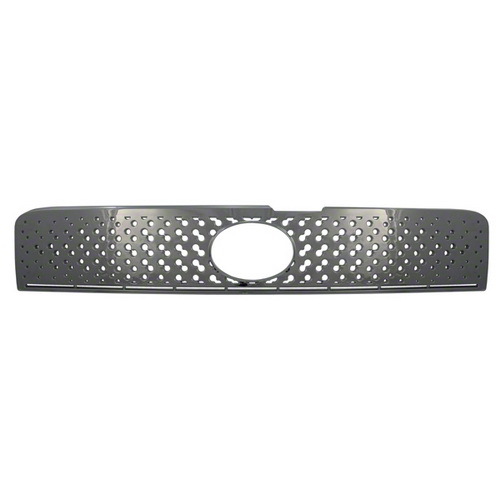 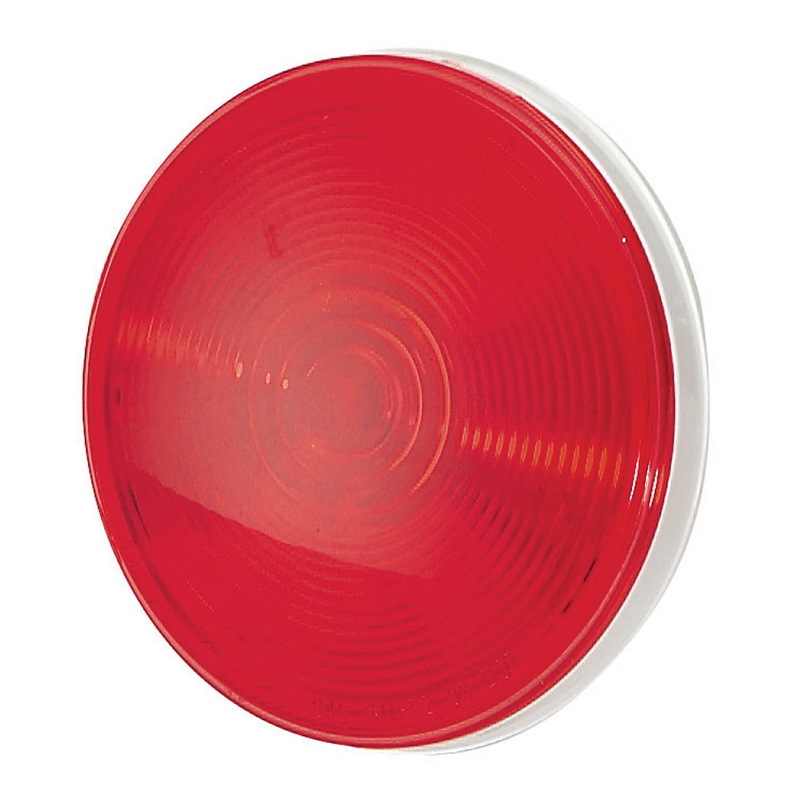 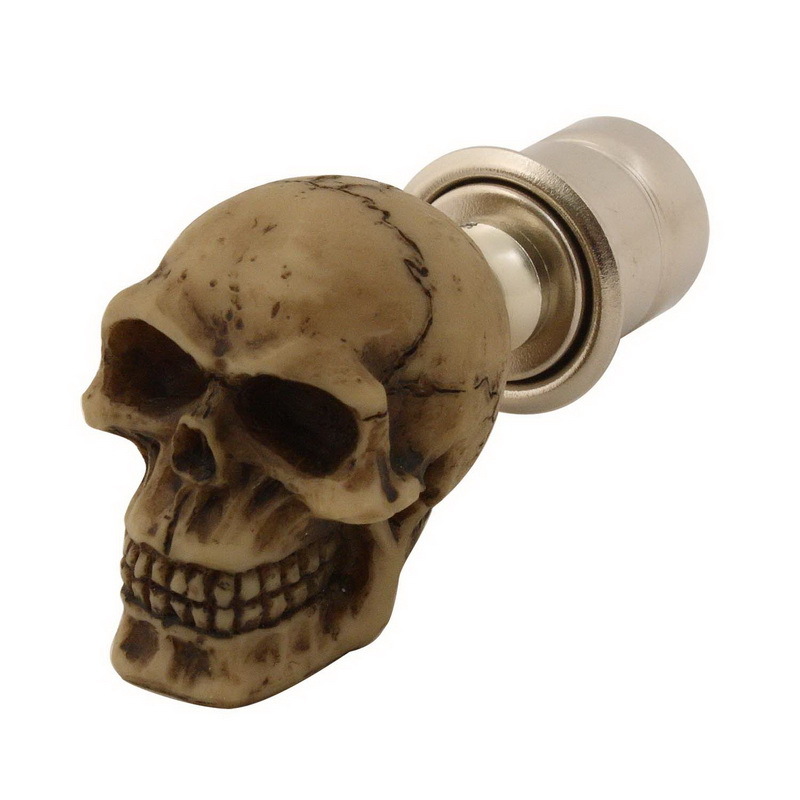 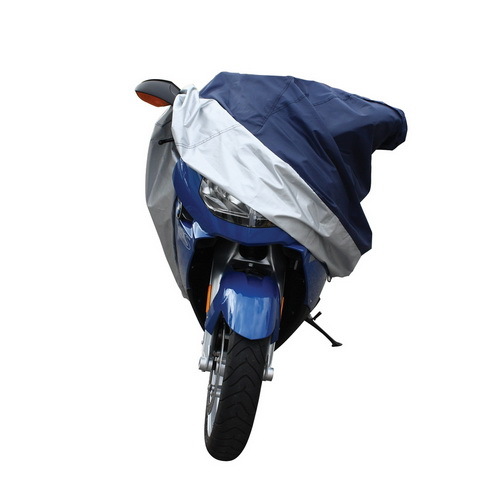 Pilot Automotive offers style to the interior of your truck or SUV. 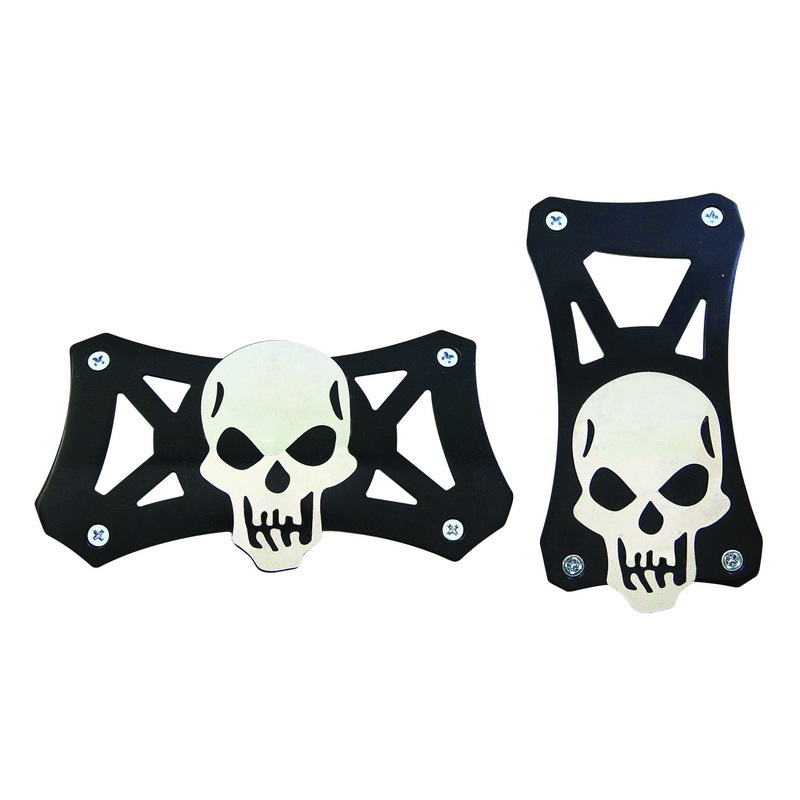 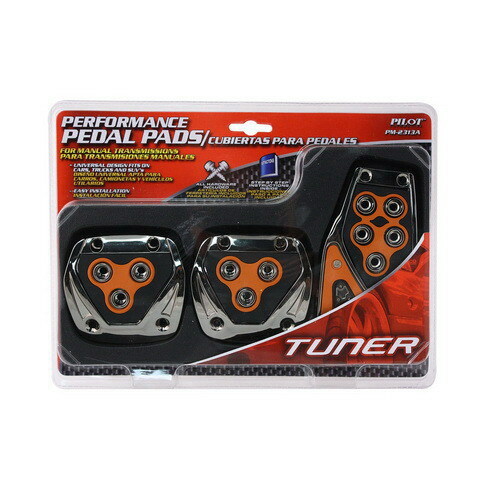 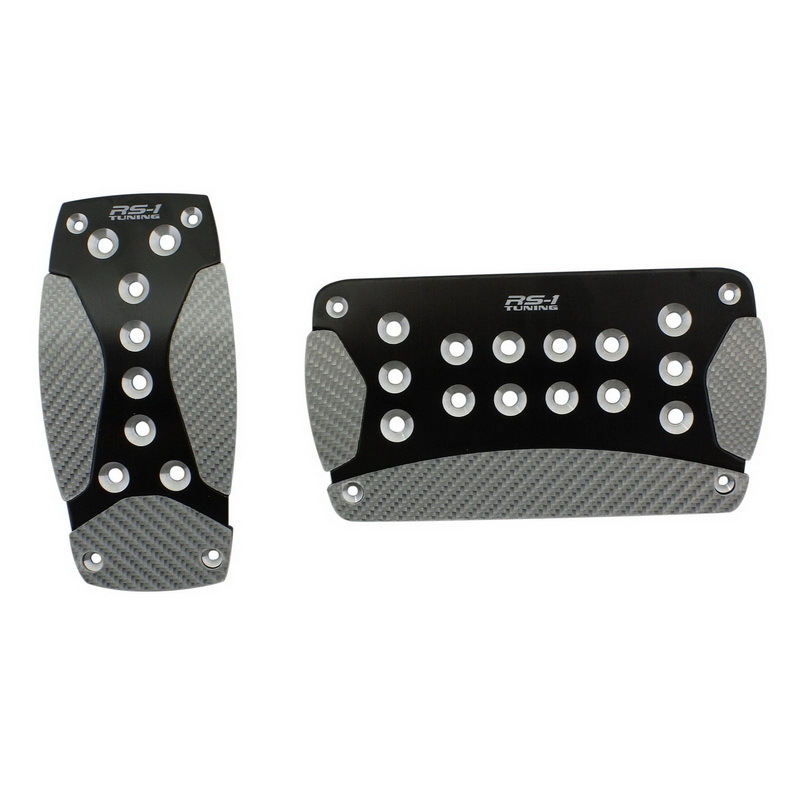 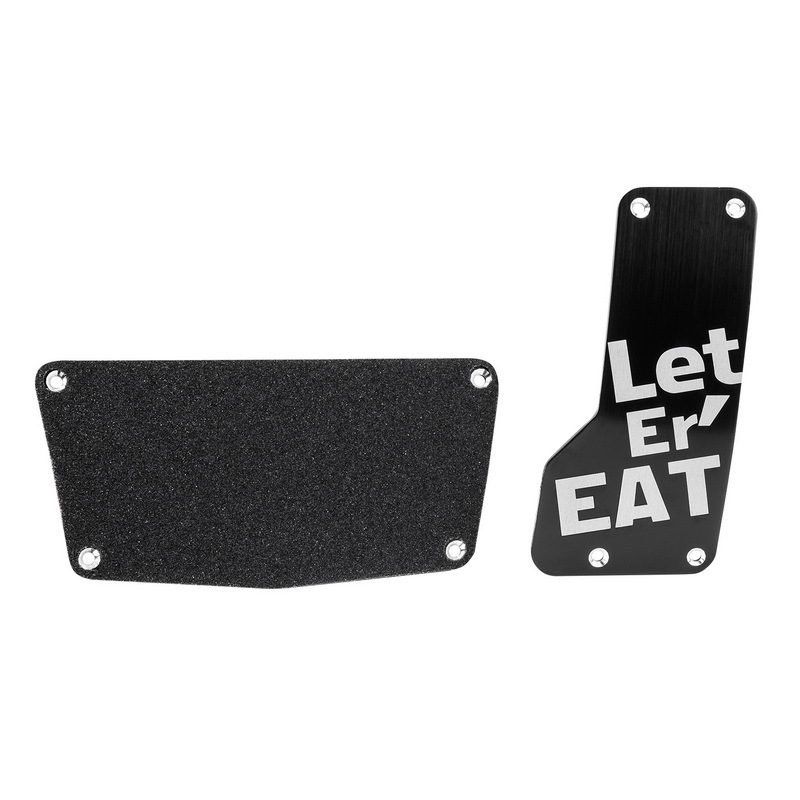 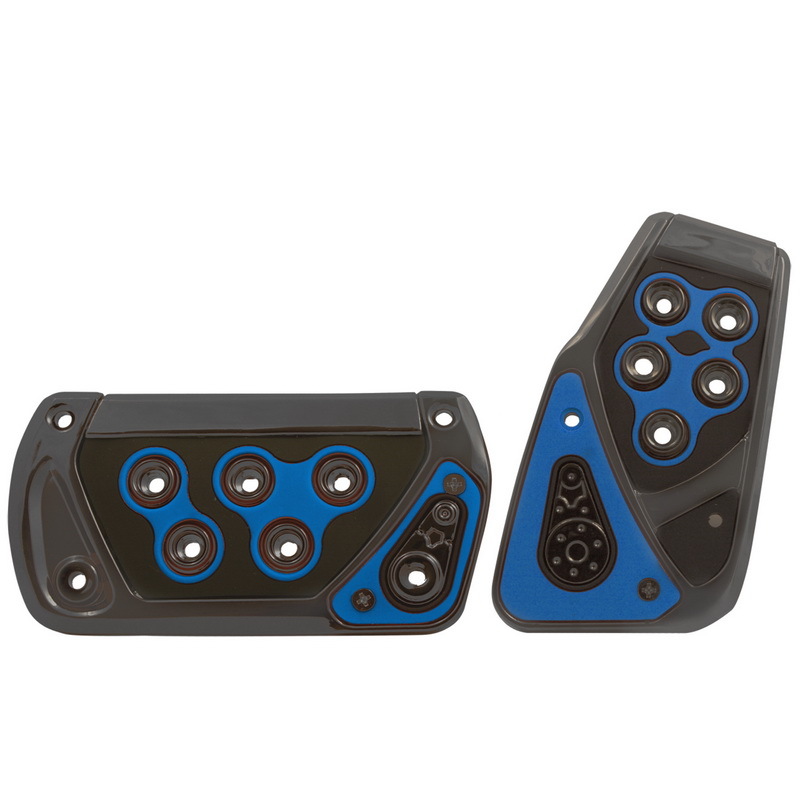 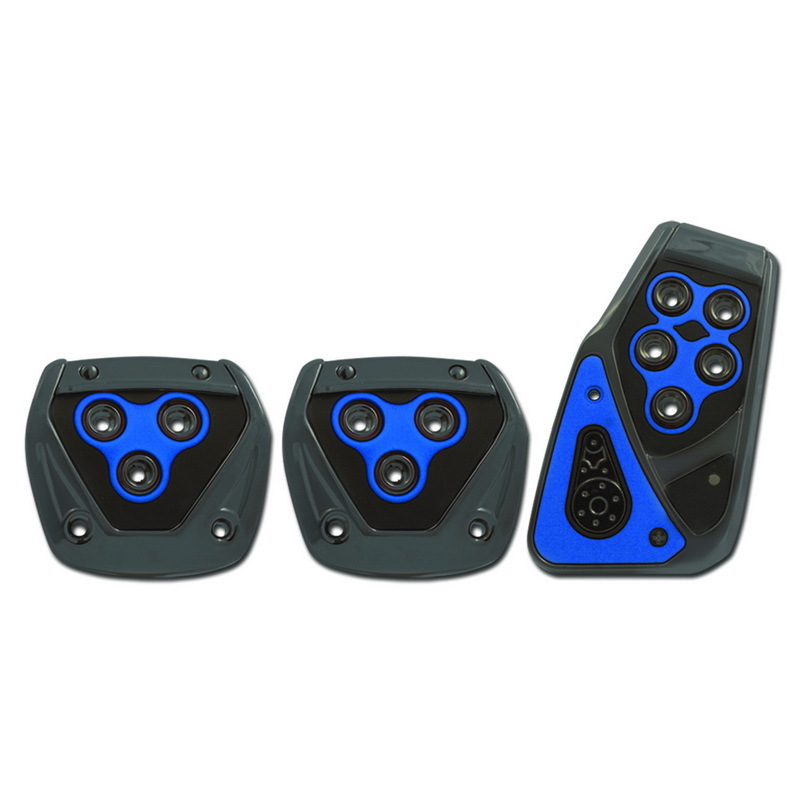 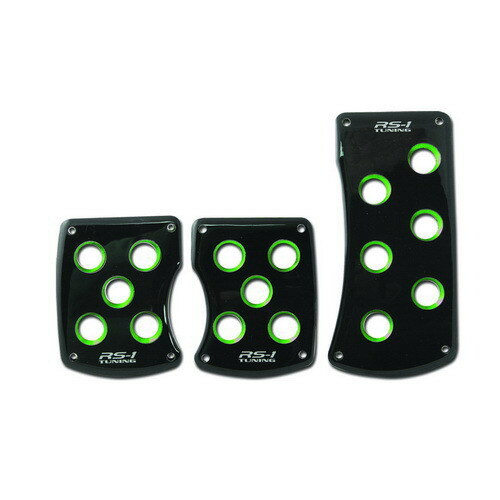 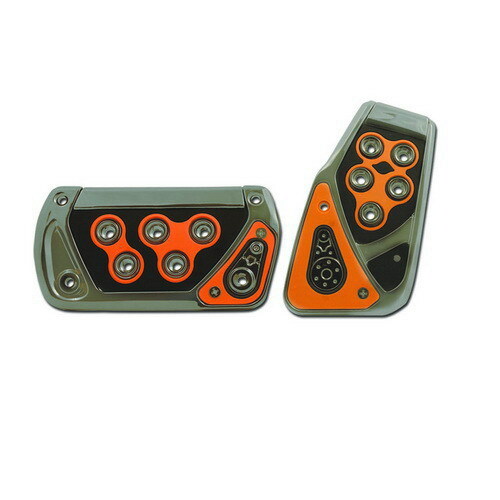 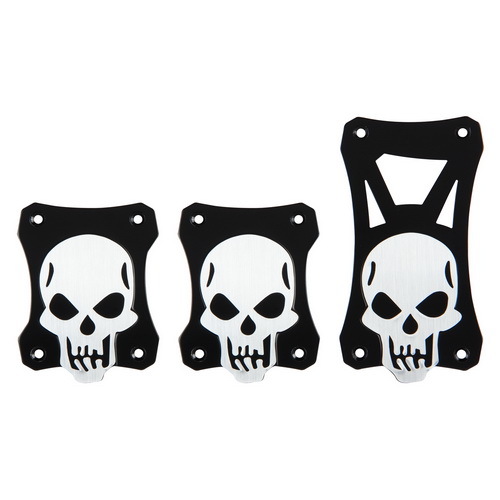 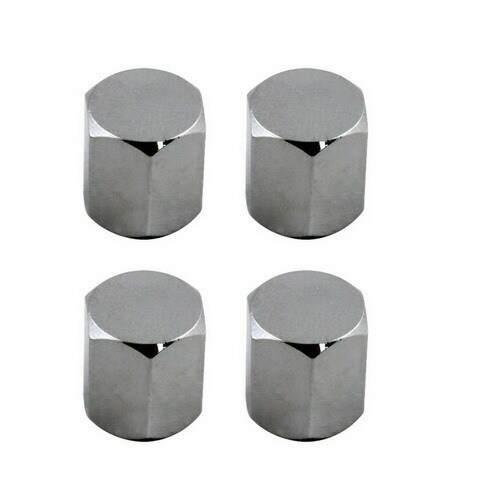 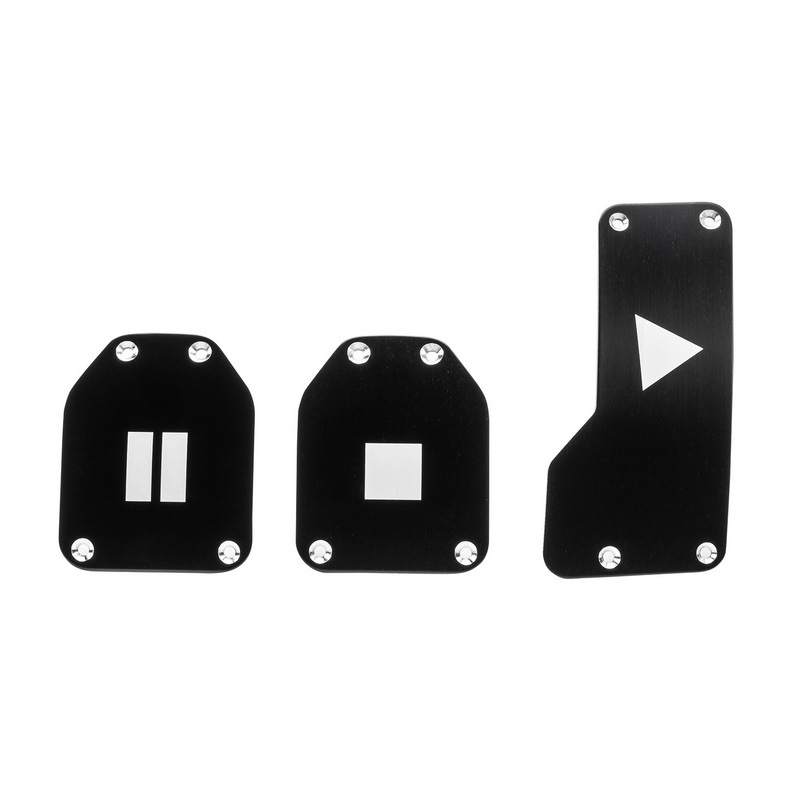 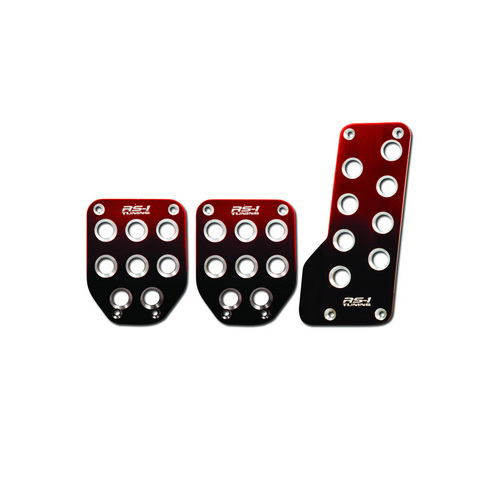 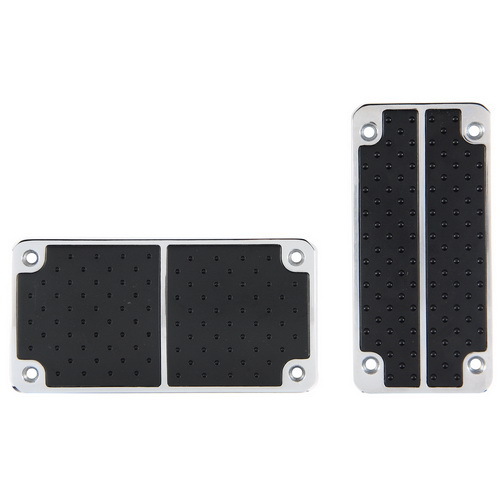 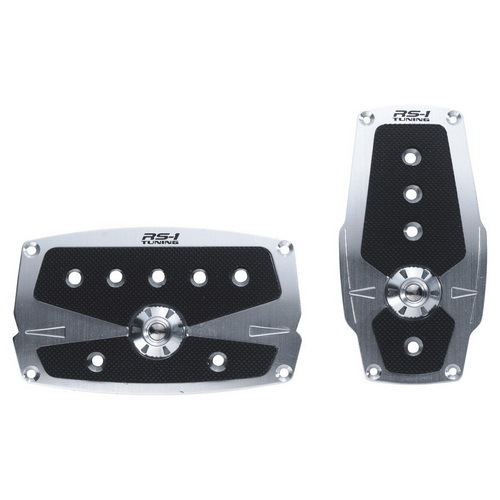 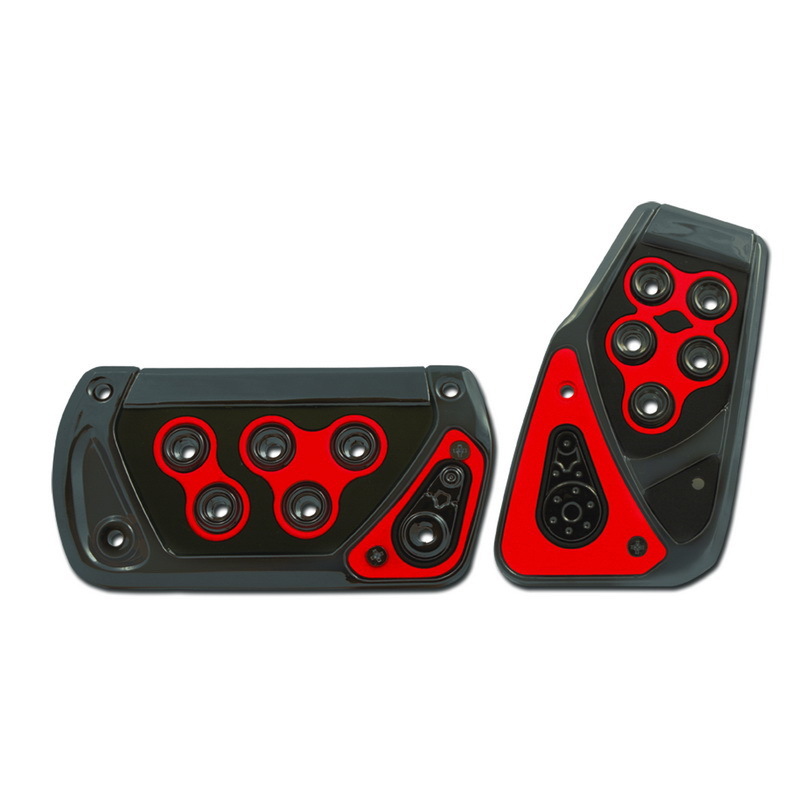 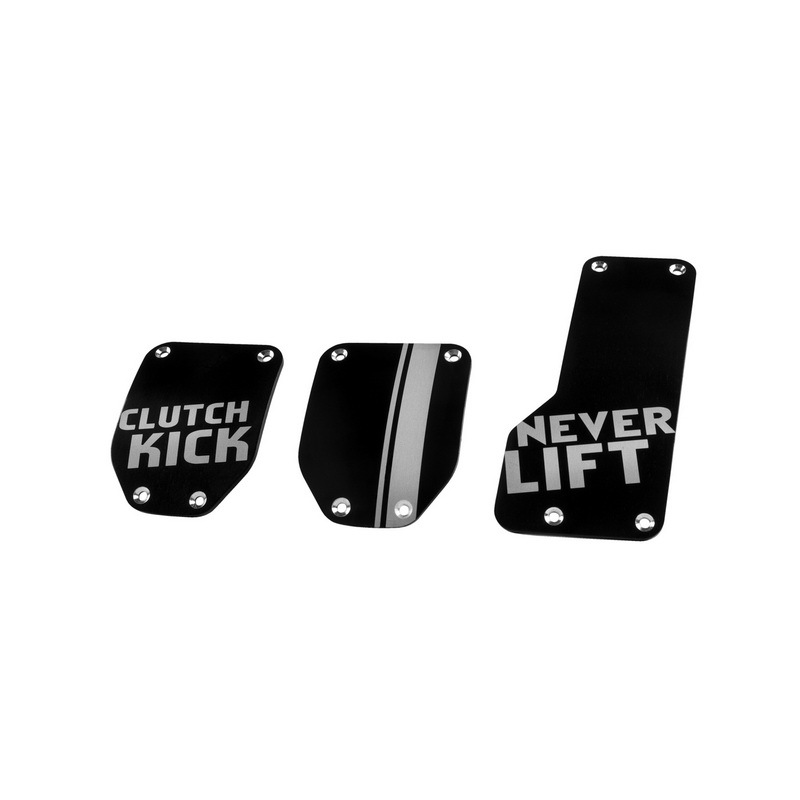 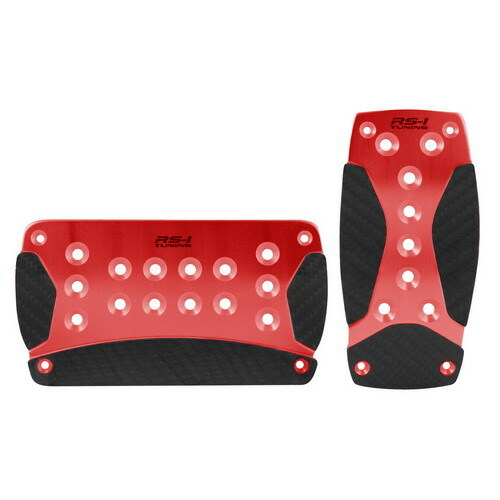 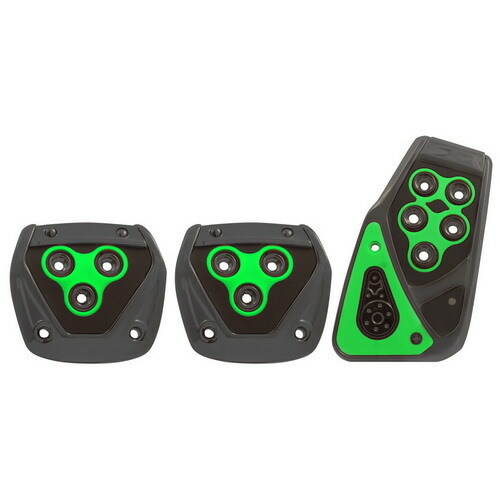 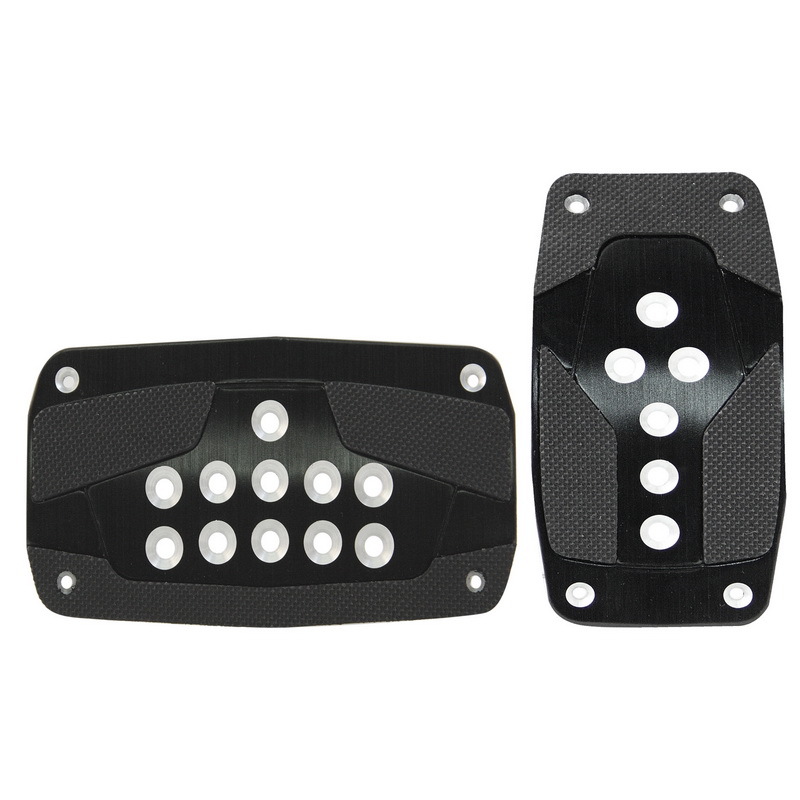 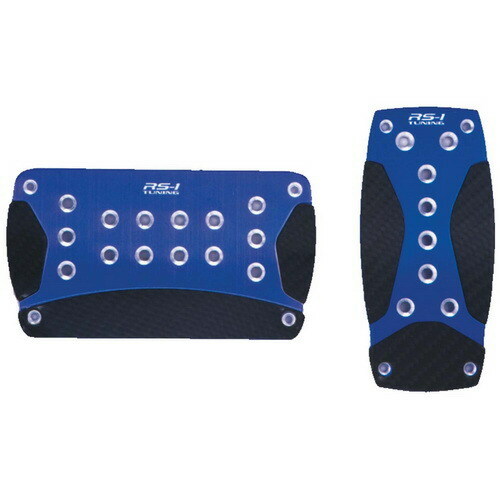 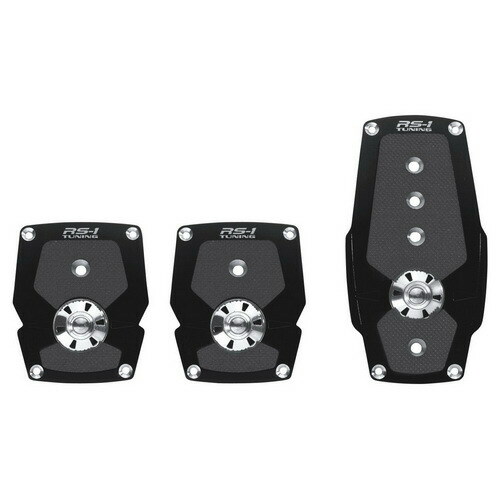 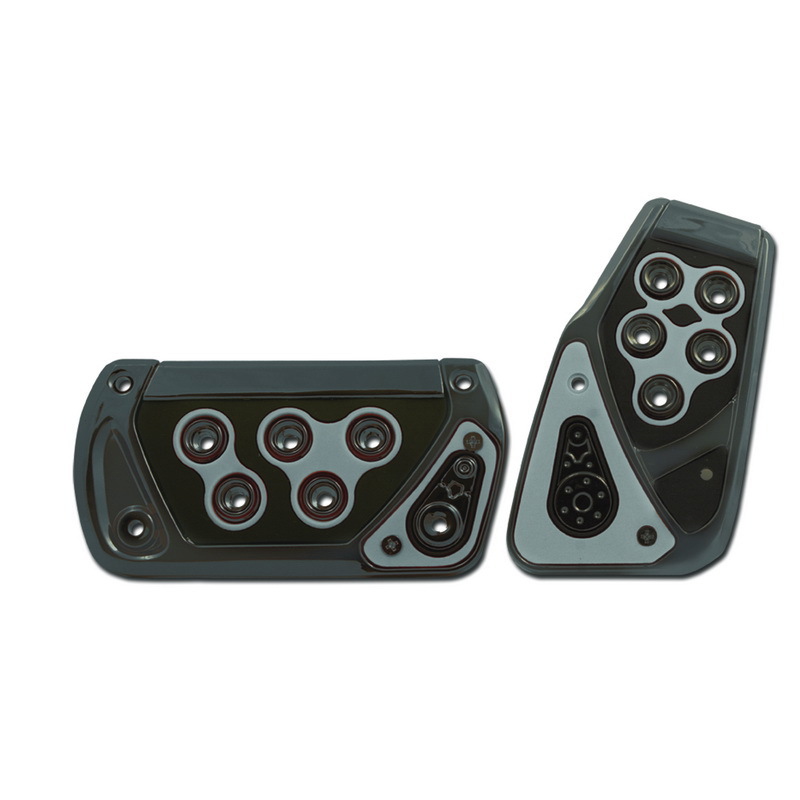 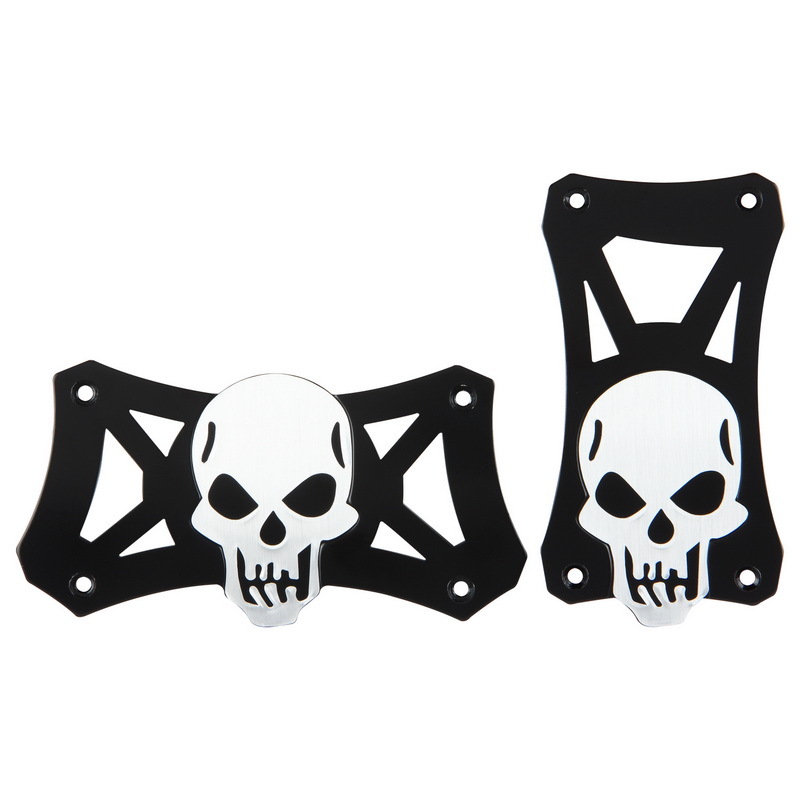 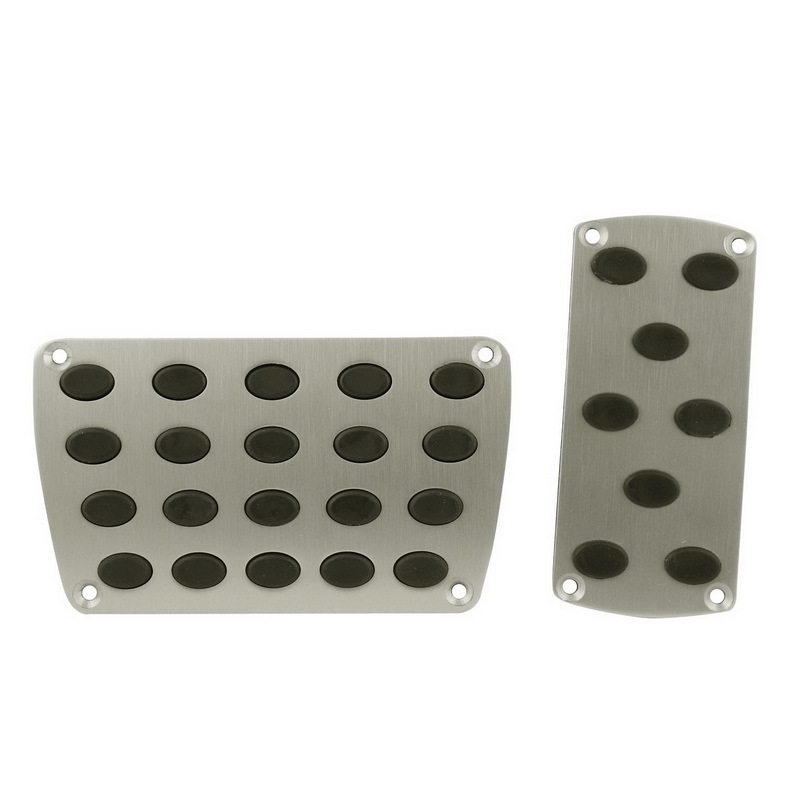 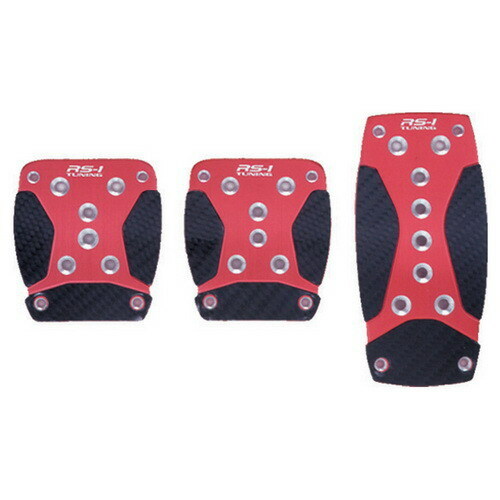 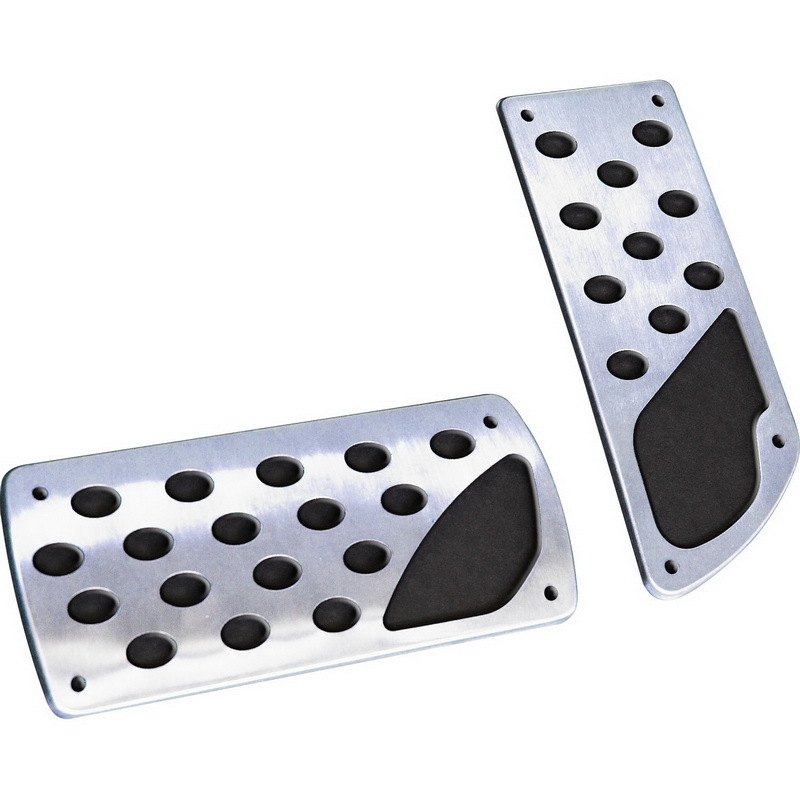 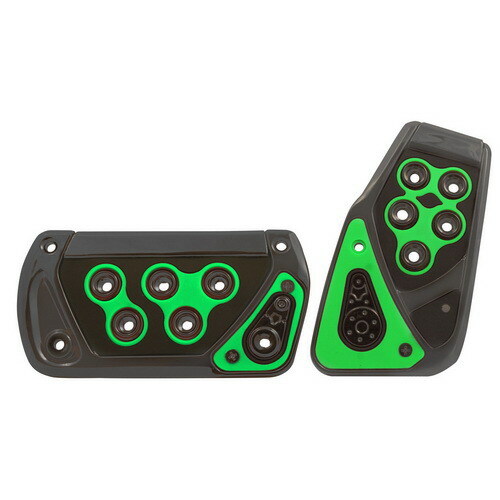 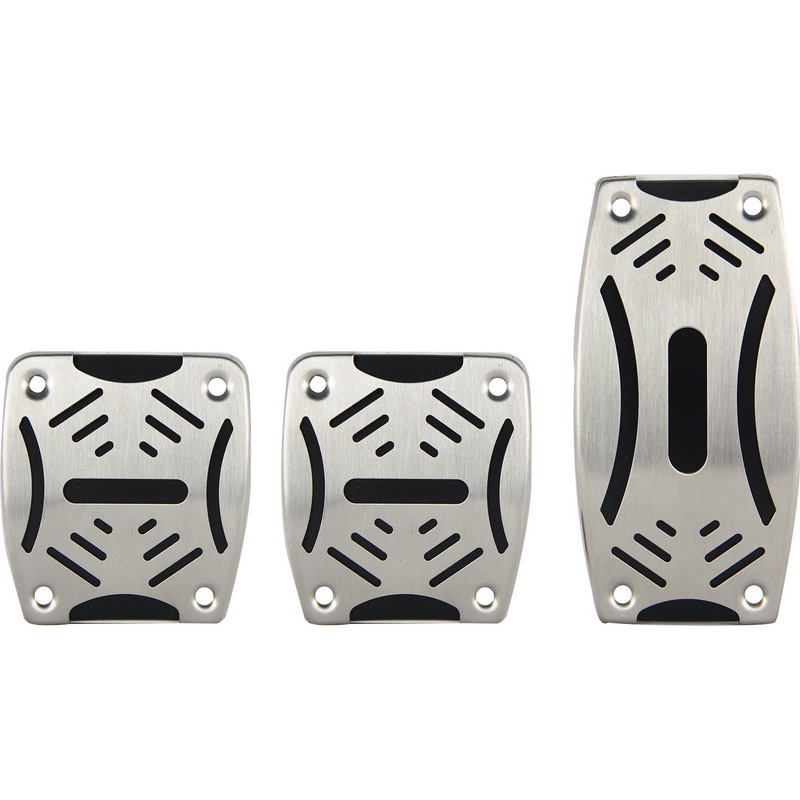 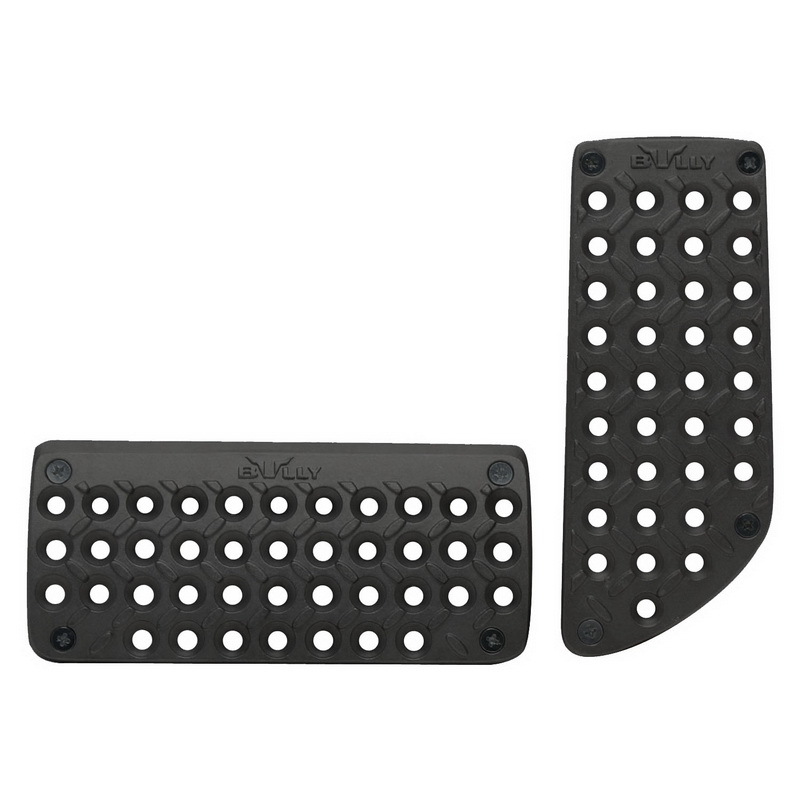 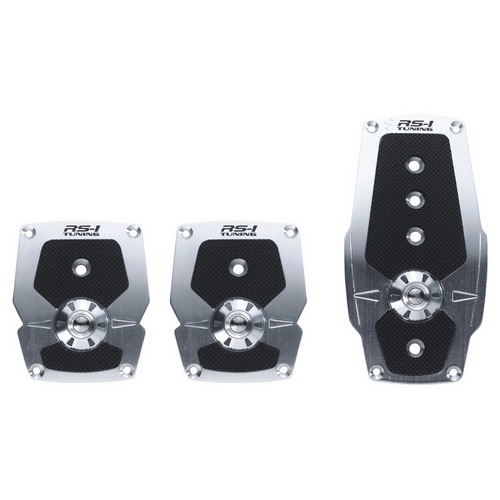 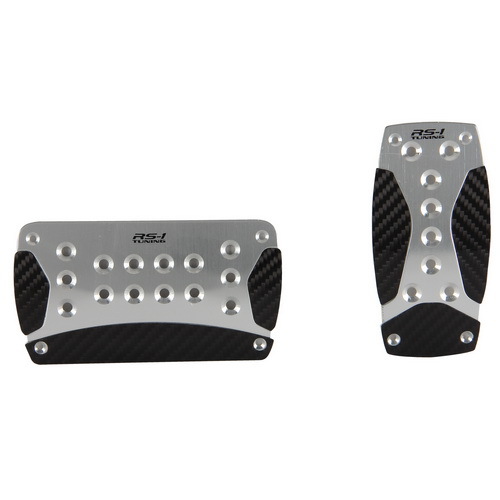 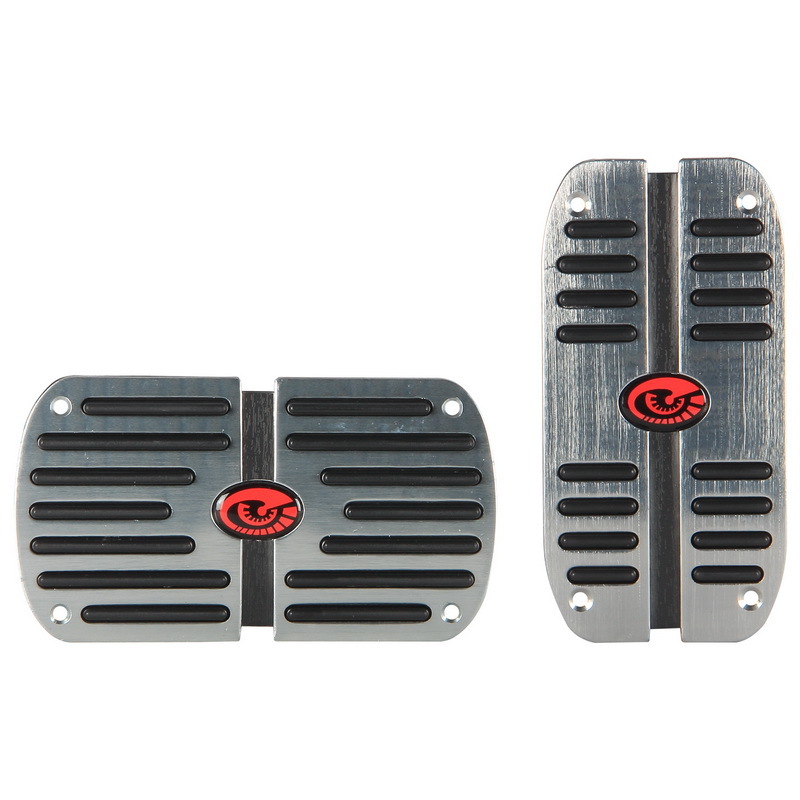 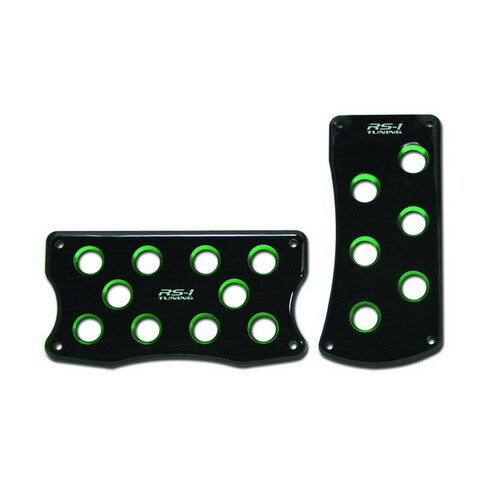 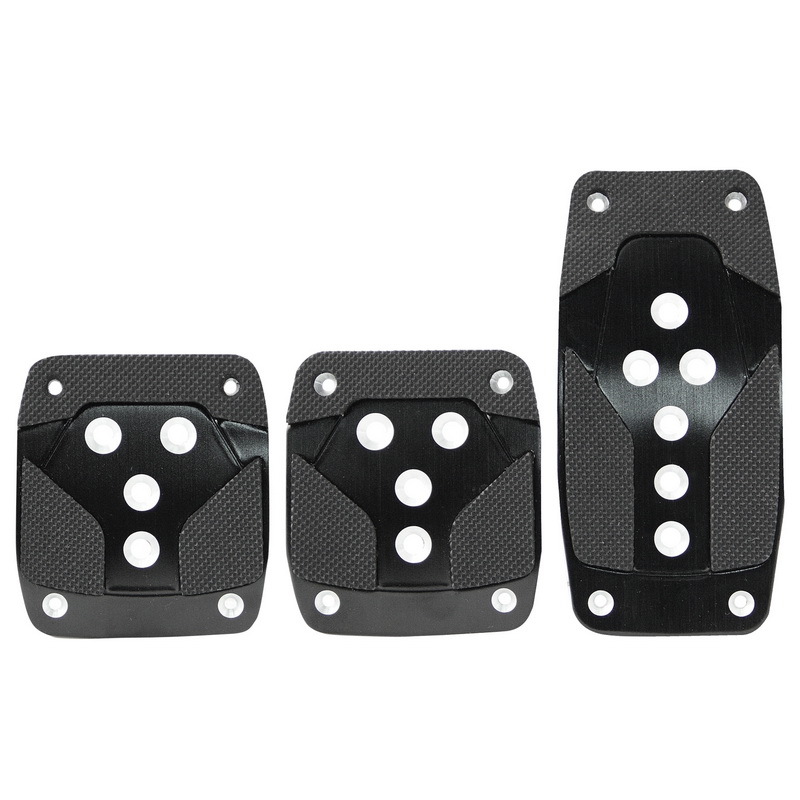 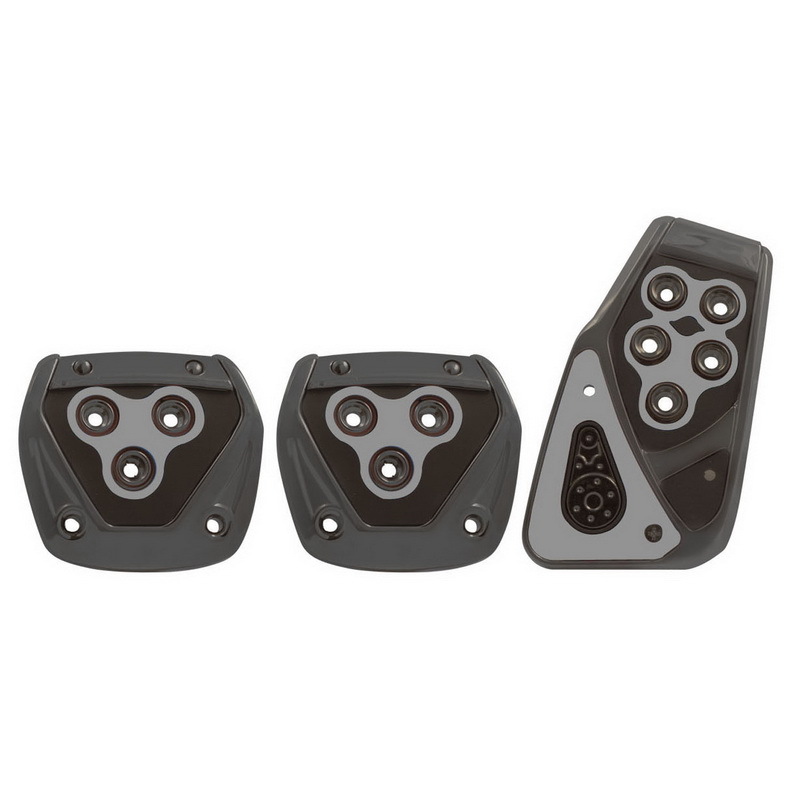 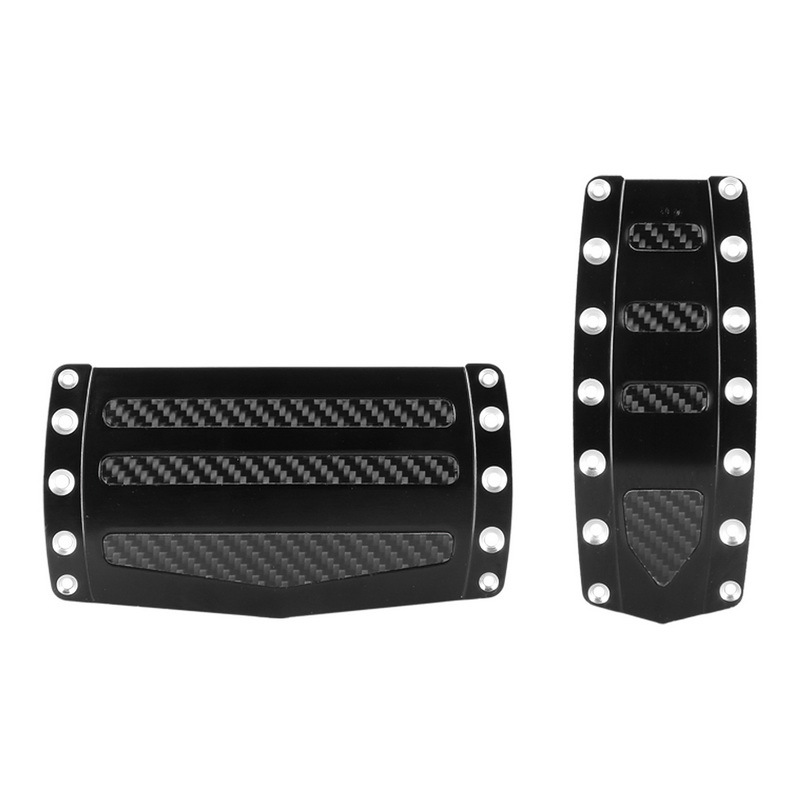 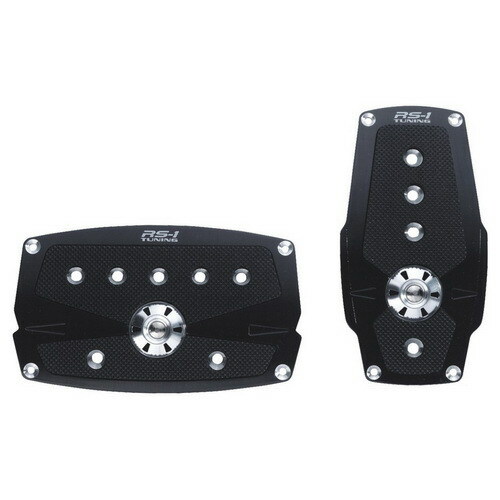 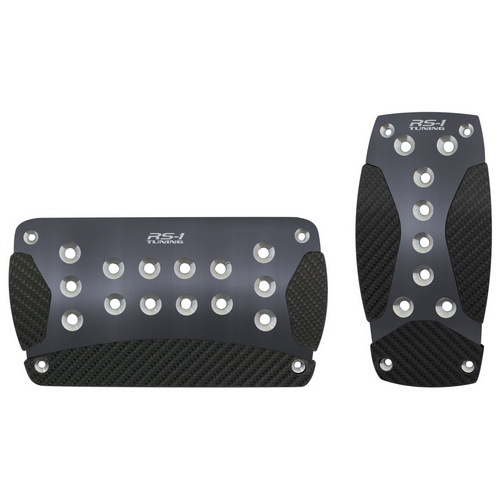 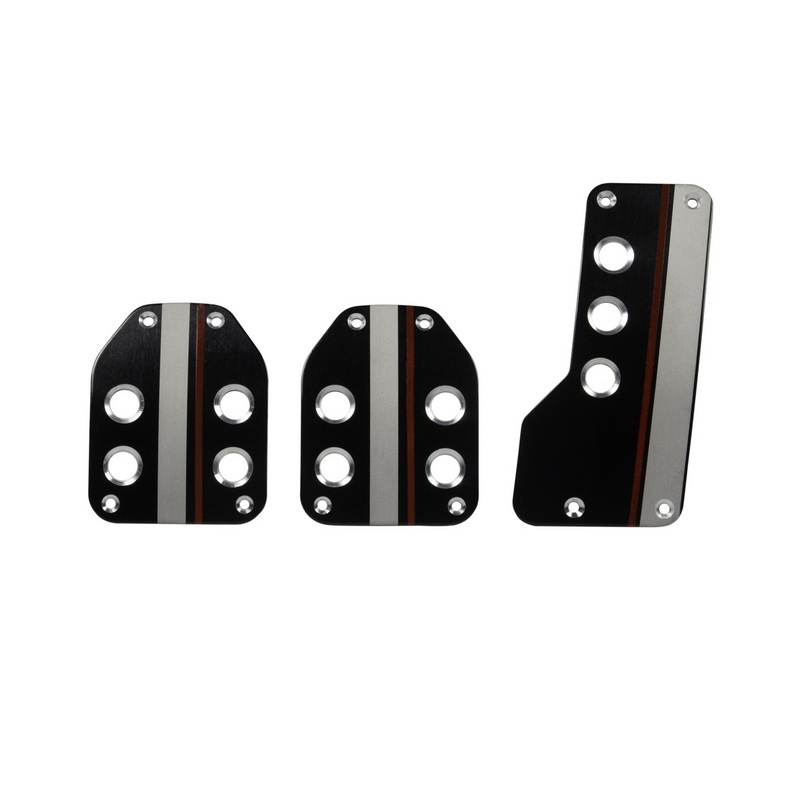 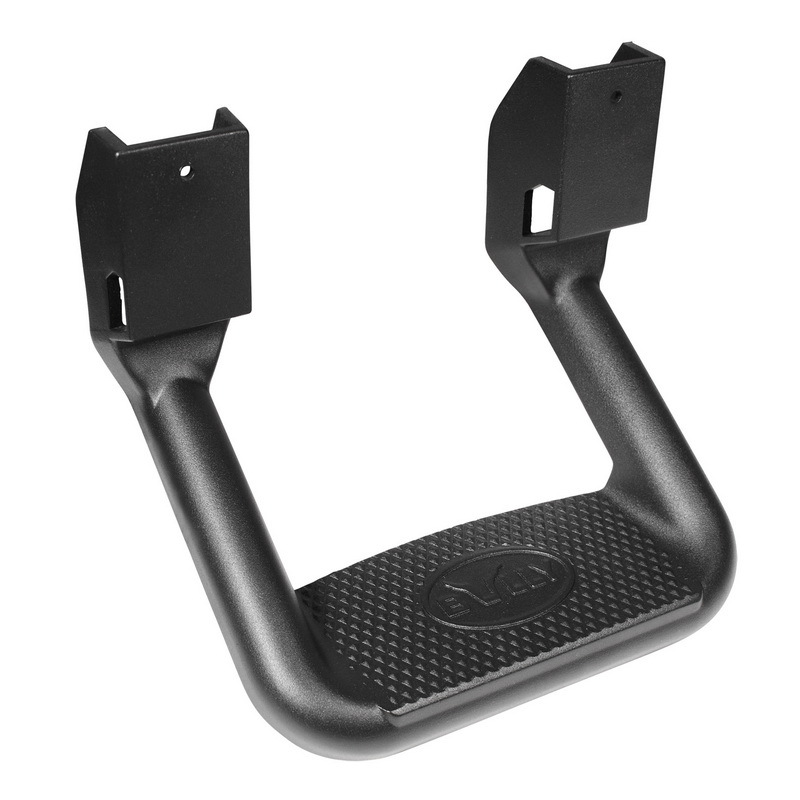 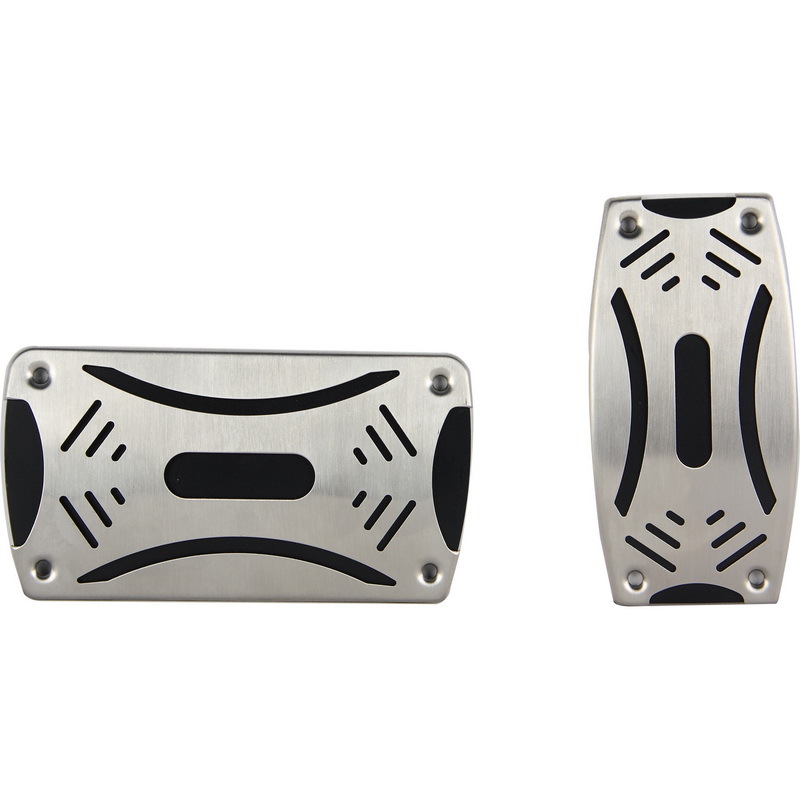 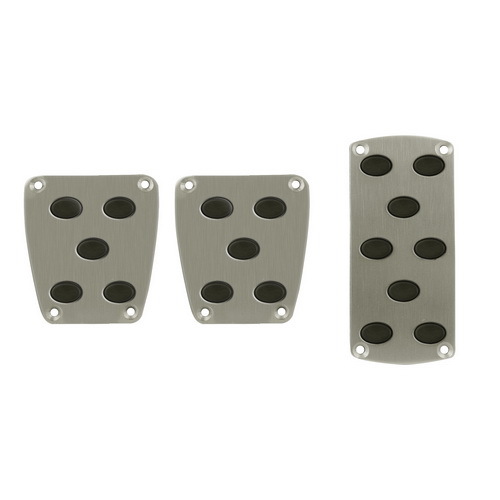 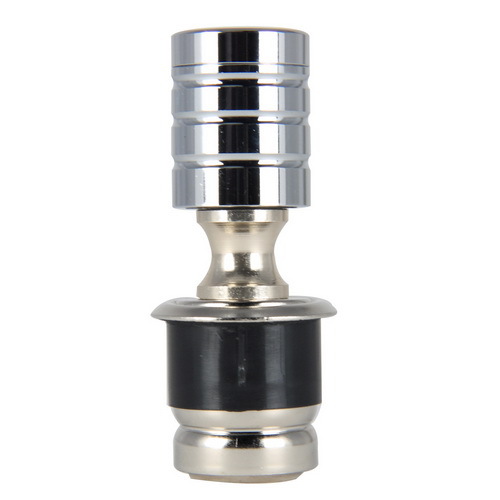 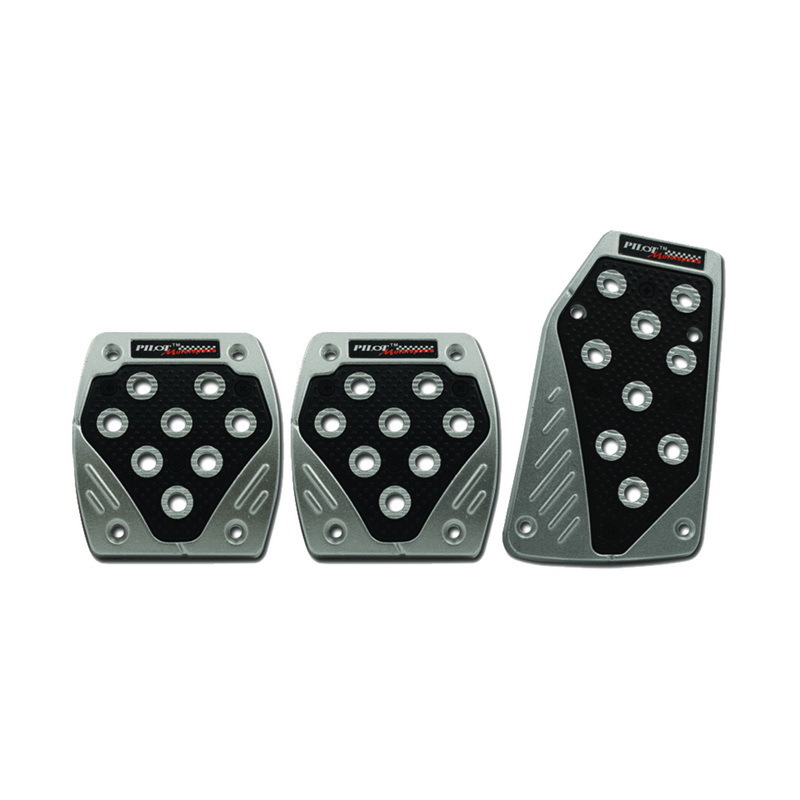 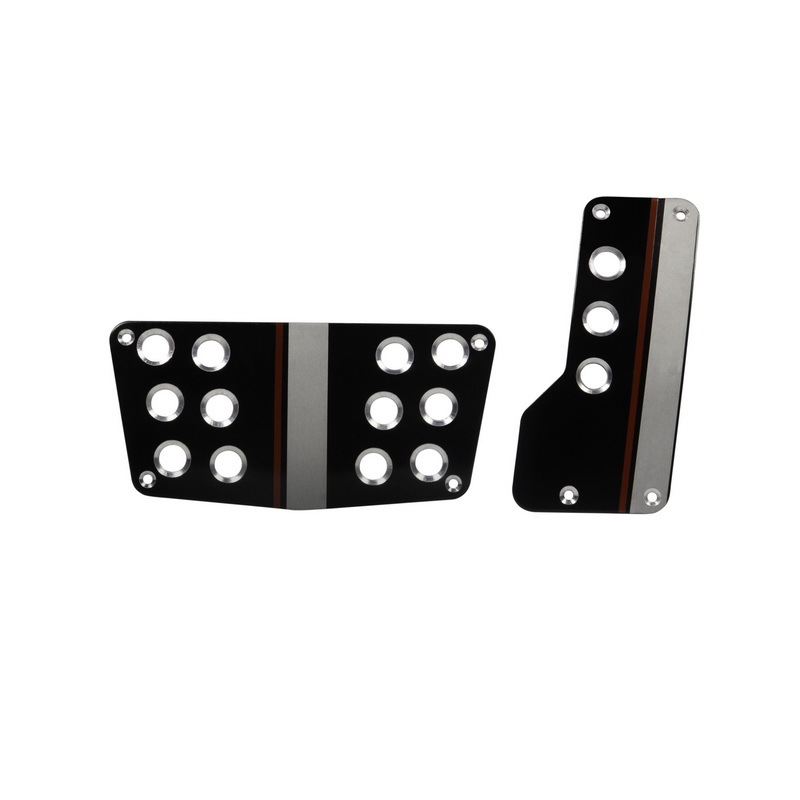 Pedal Sets are manufactured from durable material for long lasting quality and engineered to fit over the top of your vehicles OEM pedals. 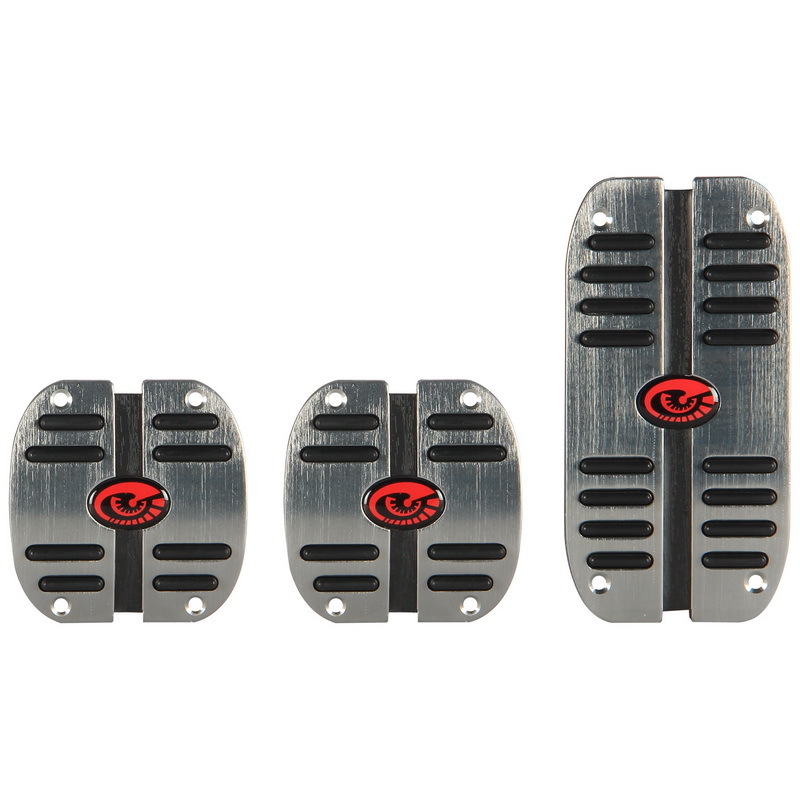 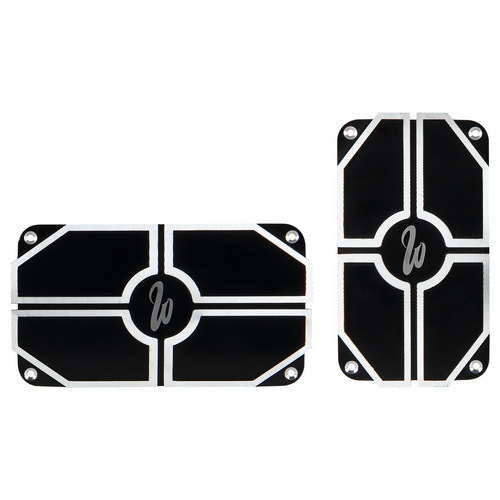 Each pedal set comes in a choice of colors to match the color theme of your ride with inserts for a timeless race inspired look and feel.